Tom Kendrick was a California sea urchin diver for 22 years. His diving career originated from his search for secret surf spots at the Channel Islands, and took him from Santa Barbara to Mexico, Oregon, Washington, Alaska, northern California, and the shark-infested Farallon Islands. 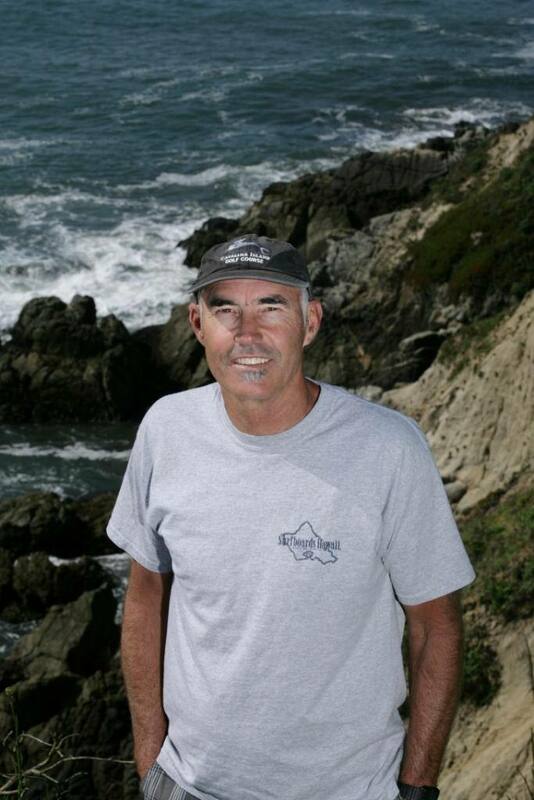 His book, Bluewater Gold Rush, has been featured in California Diving News, The Surfer’s Journal, National Fisherman, Historical Diving Magazine, and the PBS television show, Huell Howser’s California’s Gold. Story rights were optioned for a motion picture in 2014. Copies of his book will be available for Rotary price of $15.00. Sure to enthrall, we have designated this Bring a Guest Day.